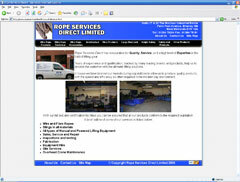 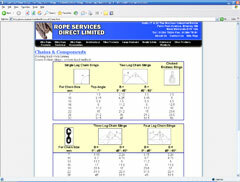 Rope Services Direct is a small business based in the Dudley area. 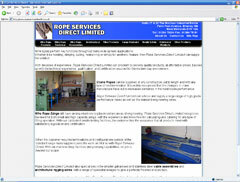 The contract here was to develop a website to give the company an online presence. 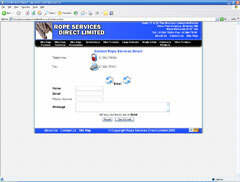 This entailed developing a layout, creating the pages and coding a simple Php form to be used for contacting them.